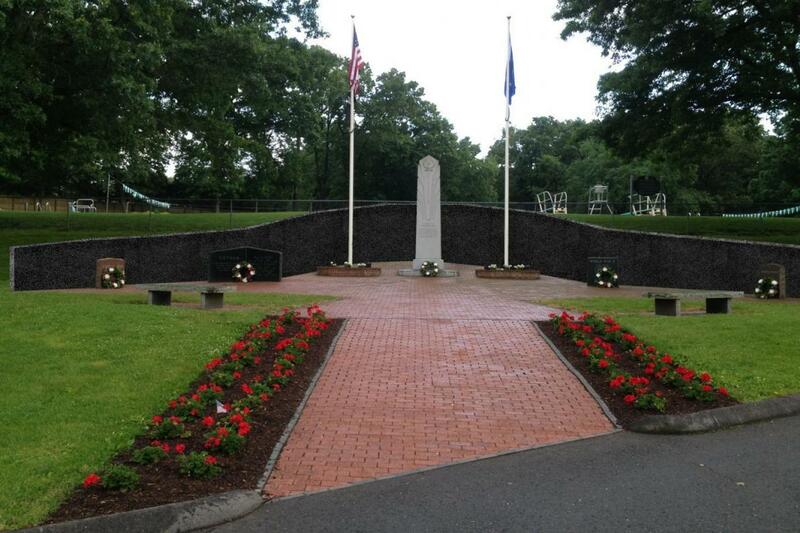 At a special meeting, the State Bond Commission approved a $75,000 grant-in-aid to the Town of South Windsor to assist with construction of a veterans memorial in Veterans Memorial Park. Currey was joined at the commission meeting by members of the South Windsor Patriotic Commission, Peter Anthony Sr., Art Sladyk and James Throwe; and South Windsor Town Constable Joan Walsh. The town residents attended the bond commission meeting to thank Malloy personally for his support of the project, but he said the thanks should go to them and others involved in the project. The patriotic commission is building the memorial wall in honor of all veterans who have served the country, and most of the funding for the project has come from private donations. “This is just to show our appreciation to all veterans and to say thank you very much for your service,” Sladyk said.